Youth For Christ in Denver shares a more than 60 year history of youth outreach and evangelism ministry. With Campus Life Clubs, Youth Guidance, Teen Moms, City Life and Juvenile Justice ministry, Denver Area YFC has been committed to reaching lost and hurting youth in every way possible. 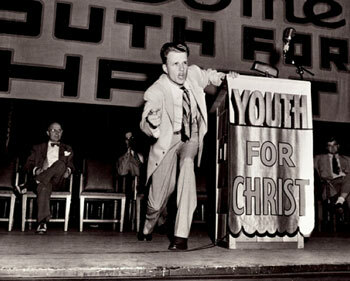 Since 1944, Youth For Christ has had a distinctive history of youth evangelism. Celebrating 70 years of ministry, YFC USA has grown to over 176 sites across the United States and more than 140 countries around the world! Read more about the history of YFC. Or visit the YFC Stories Blog here. Currently, Denver Area YFC is reaching kids all over Denver through Campus Life Clubs, Juvenile Justice Ministry and Parent Life (formerly Teen Parents). You can find out more about our ministry here.